The Raven Dancers | Teaching Native American dance, music, and culture since 1986. 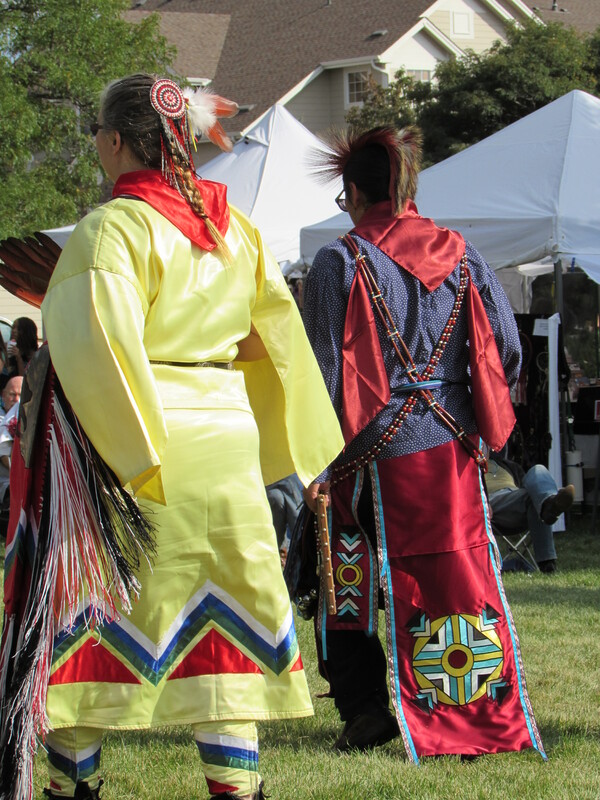 The Raven Dancers is a group that studies and teaches Native American dance, music, and culture. We coordinate our efforts with elder members of the local Native American community. We are based in Denver, Colorado, and welcome people of all ages and ethnic origins. 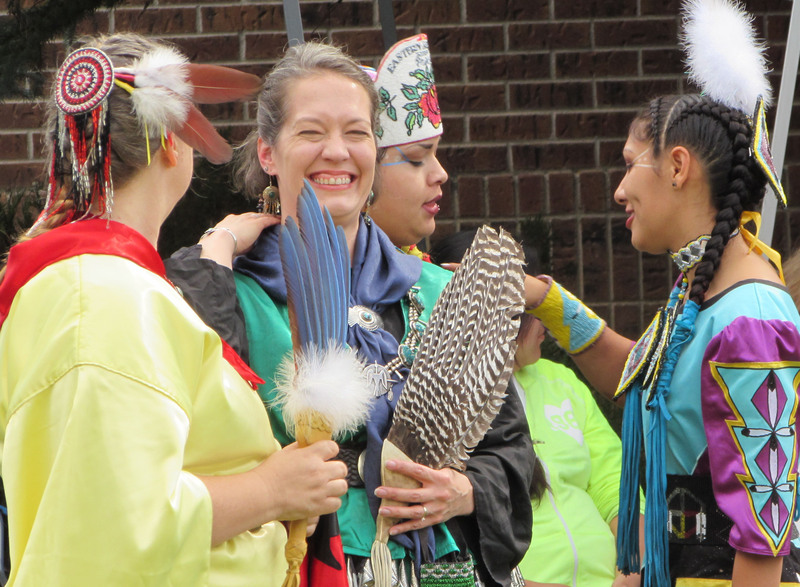 The Raven Dancers promote cultural understanding, diversity, and education. We have been in operation for since 1986! Read more…! The Raven Dancers are proud to be a family group. We welcome people of all ages and ethnic origins. All we ask is a sincere and respectful interest in learning about the circle. If you want to dance the Circle of Life, in a good way, we would love to hear from you. For more information about membership with the Raven Dancers, please contact us. We meet most Wednesdays unless the weather turns really nasty, from 7:30 to 9PM. We meet at Spirit of Hope United Methodist Church, 3885 South Broadway, Englewood, CO 80113. Parking is on the east side of the church off Mansfield Ave and Acoma Street , and the entrance is at ground level near the dumpsters. 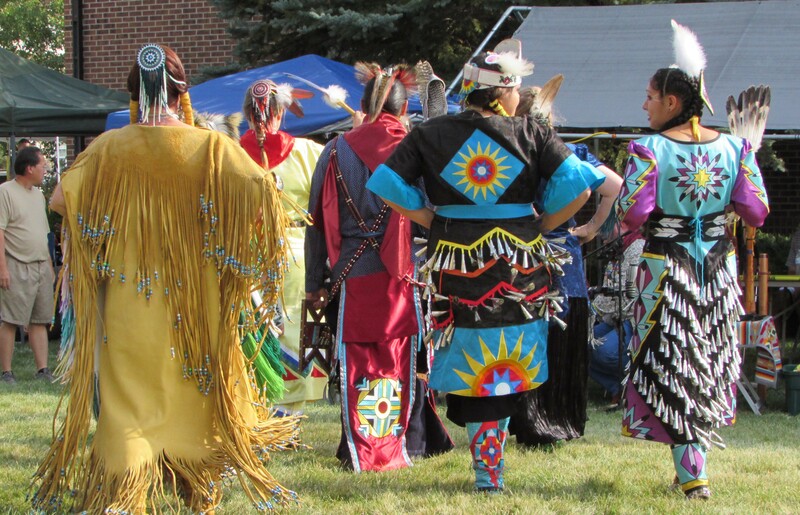 The Raven Dancers are available to perform for community, Scouting, and other groups across the Colorado Front Range. Our performances include a mix of traditional and contemporary dances, music, and stories from the Great Plains and the Southwest. We bring the color, the movement, the heartbeat of the drum, and the sounds of Native American dance to your event. We tailor our show to the needs of your group. Typically, shows range from 25 to 40 minutes. For more details or to request a performance click here! For information on our Cub Scout Ceremonies, click here! Donations are gratefully accepted, and help finance our activities and outfits.